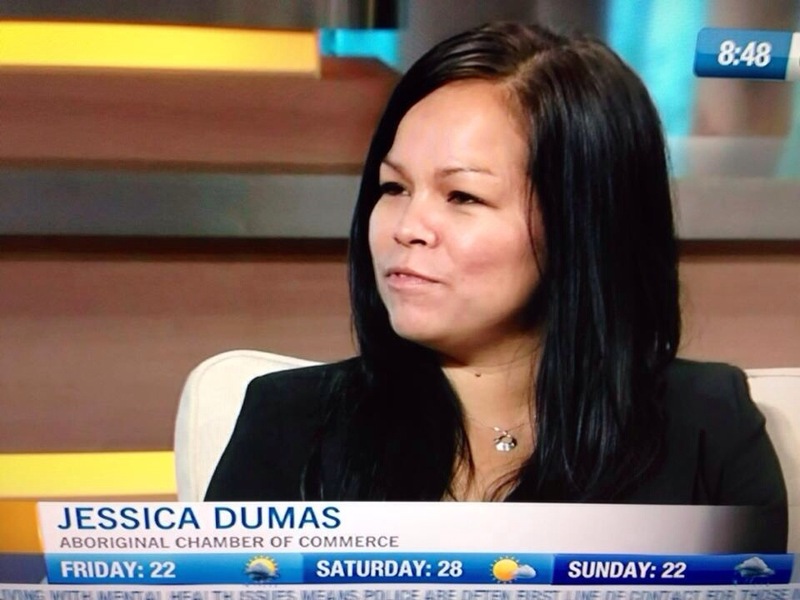 It’s very exciting to be part of what is happening in the Aboriginal community today especially the Aboriginal Chamber Of Commerce. This morning I had an opportunity to speak on the behalf of the chamber and our members announcing a new category for artists and entertainers. By becoming a member, they get to set up and sell their wares, making money and raising their profile in downtown Winnipeg, at no extra cost. 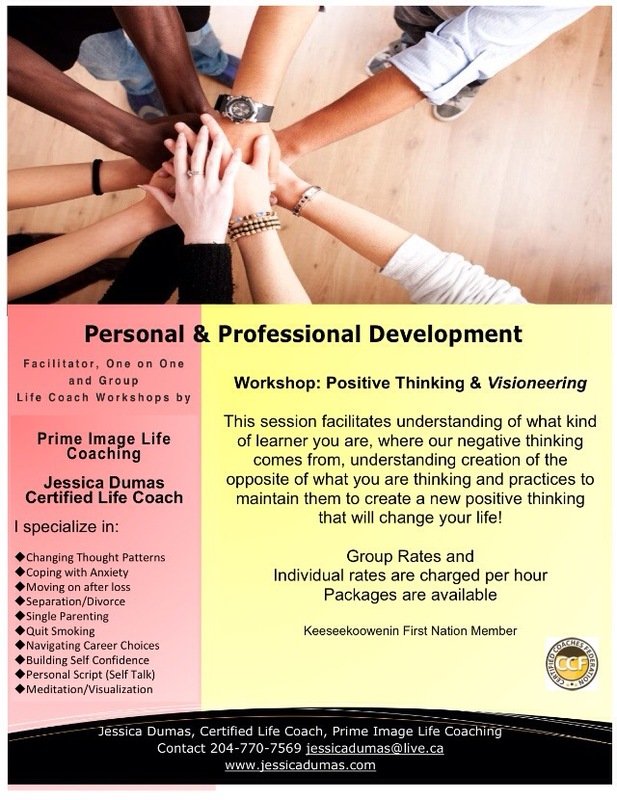 More information can be found by contacting the Aboriginal Chamber Of Commerce at Neechi Commons or calling 204-237-9359. Sometimes digging deep into our souls can be a challenge. But I tell you, as a life coach and as someone who would never intentionally and genuinely cause someone discomfort, it is quite amazing to be a part of a major personal change. It feels amazing to me to know that someone has trusted me because they’re ready to take in a new step in their life. They are ready to face the challenges they been fighting. They are ready to uncover the strength to know they can push forward and believe in the potential that is. I have never felt so empowered but to know what is my true calling, to help you find yours. Change is a process. But it doesn’t start until you begin. I’m feeling pretty excited. It’s amazing that when you let your thoughts flow, the things you can put together are incredible.